So you’ve decided to enter a career in real estate. Like any job, working in real estate has many pros and cons. There are good days and bad days. In order to kickstart this career, you need the proper training. 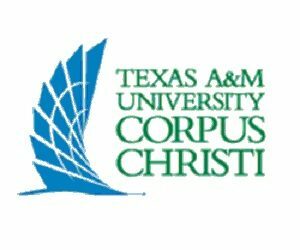 The best real estate school in Corpus Christi is Real Estate Institute (REI). 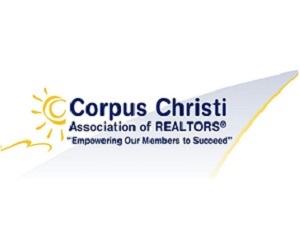 REI is a division of the Corpus Christi Association of Realtors. For over thirty years, we’ve been offering the finest real estate courses to prepare men and women about to enter the field. REI also has Mandatory Continuing Courses for agents wanting to maintain their careers. We’re the place to start if you want a rewarding career in real estate. Come check us out today! 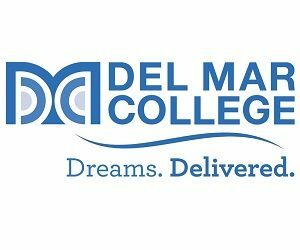 The Real Estate Salesperson program at Del Mar College will teach you everything you need to know before entering this rewarding career field. It isn’t too late. Our in-class fall semester courses are still open for registration. The program is managed and approved by the Texas Real Estate Commission. The courses you take in the program teach you the policies and protocol of doing real estate in Texas. In order to become licensed, you are required to complete 180 hours of education. The program contains mandatory contact hours as outlined by the Texas Real Estate Commission. Don’t delay another second. Apply to the Real Estate Salesperson program today! Most careers in this day and age require an individual to be trained and licensed before entering the field. Being a real estate agent/broker is no different. So now that you’ve decided buying and selling property for a living is for you, it’s time to get back to school. Finding the right institute to teach you the fundamentals of real estate can take a lot of time. There’s no need to look any further. 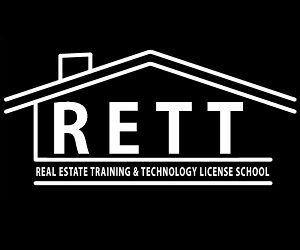 The pre-license program at the Real Estate Training and Technology License School is for you! You’ll learn the principles of real estate, financing, law of contract as well as promulgated tax forms. Once you write and pass the final exams, you’re off and running into your new career. Like millions of Americans, you’re stuck in a dead-end job and want something more out of life. Breaking into the growing and exciting world of real estate really appeals to you. As the Texas economy improves and the housing market thrives, demand for real agent professionals skyrockets. As much as you want to begin training right now, time constraints prevent you from attending university full time. Take heart: the real estate school of Texas A&M has a unique program that enables learners to study online at home at their own pace. You’ve got that less-than—desirable job, kids to raise, bills to pay. You can repeat any section of the courses, which are done in cooperation with Career WebSchool (OneCourse Learning). The real estate field is growing across the United States as the economy improves. Perhaps you’ve considered being part of this lucrative career field. 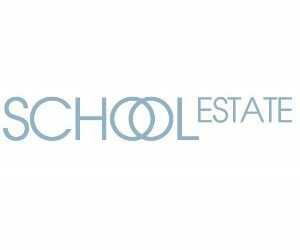 School Estate is an online real estate school in Corpus Christi. After you enroll in School Estate, study at your own pace. There is a process involved in getting your real estate license in Texas. First you will apply for your license with the Texas Real Estate Commission (TREC), get fingerprinted at Morpho Trust and take School Estate’s Exam Prep Course. After this is done, you are required to take the state exam and finally, get sponsored by a broker before starting your career. It sounds like a lot, but we’ll help you through the process. Call School Estate today to get started.